Payment will not be processed when you register your organization for CONNECT 2020, and we will bill you at a later date. When you arrive at checkout, please click continue to bypass entering credit card information. Secure your booth space & sponsorship below, and our support team will contact you with additional details! By participating at CONNECT, you agree to adhere to the Code of Conduct Policy and our Exhibitor Terms & Conditions which can be found here. 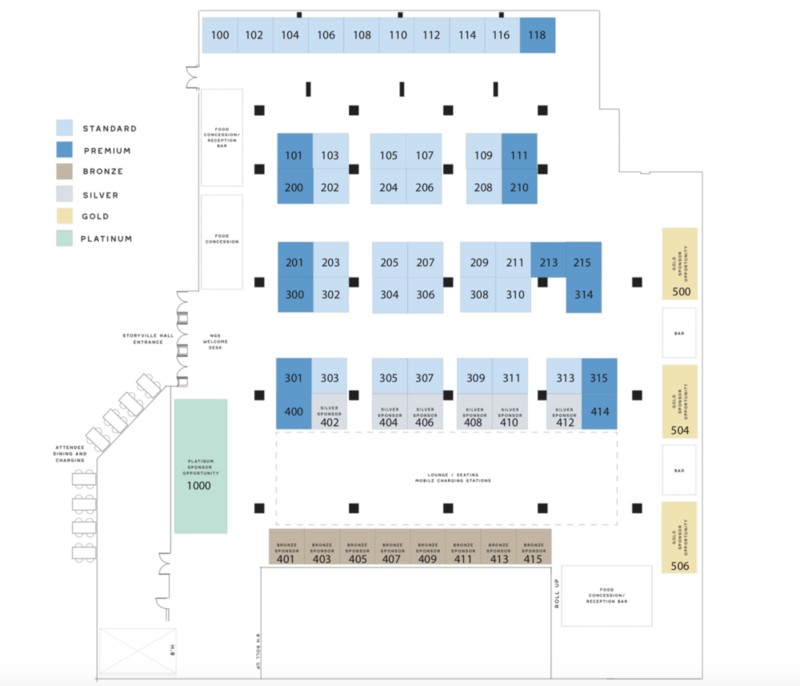 If you need more information on exhibiting or sponsoring at CONNECT, please email exhibit@nextgearconnect.com, call our conference hotline at (662) 333-8053 or click here to download the prospectus. You can find the terms & conditions here, FAQ here and the agenda here.